'C' Coy, 1/8th Bn, The Worcestershire Regiment, 75th Brigade, 25th Division, B.E.F. Arthur Ewins was born in Kidderminster. He joined the Worcestershire Regiment at Worcester was was posted to the 1/8th Battalion. His regimental number indicates that he was a late recruit, and was probably no older than 19. He was killed in the last few weeks in the war during the period known as the Hundred Days. At this time the British Army were pushing the German Army back for the first time in the whole war. 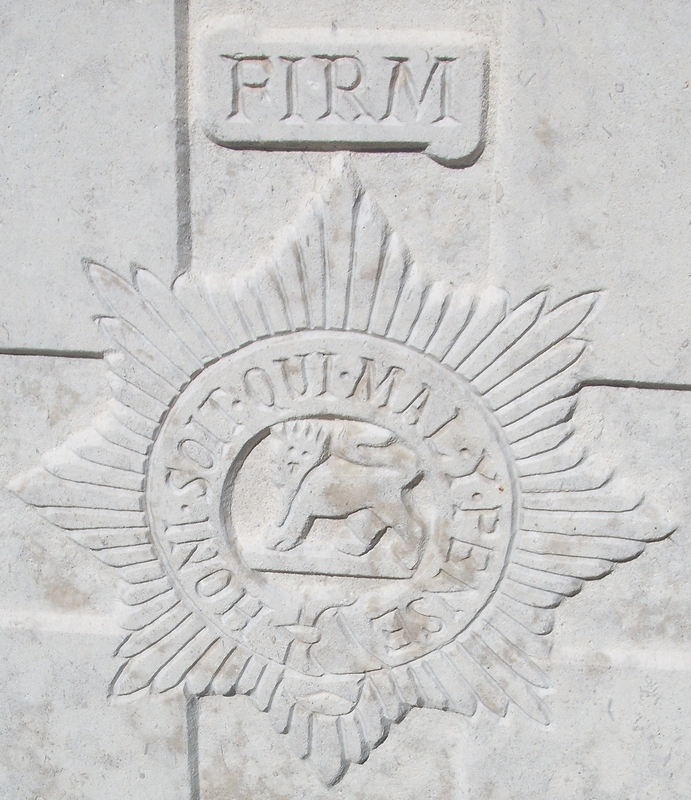 Pommereuil was one of several successful actions fought by the 1/8th Battalion at this time. Despite being recorded as living in in Malvern Link, for some reason unknown he is not commemorated at St Matthias, Malvern Link.